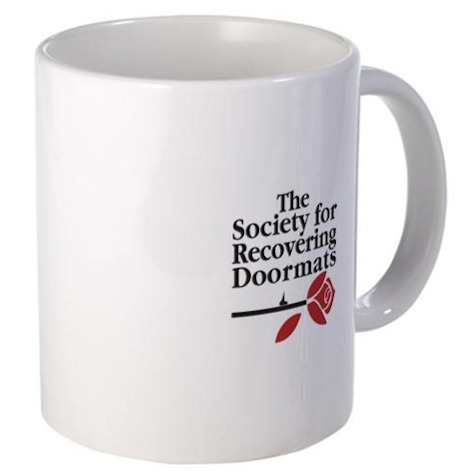 Check out The Society for Recovering Doormats on-line store for a bit of retail therapy. I completely LOVE this! I am a recovering door mat! 🙂 I am a new follower!!!! !